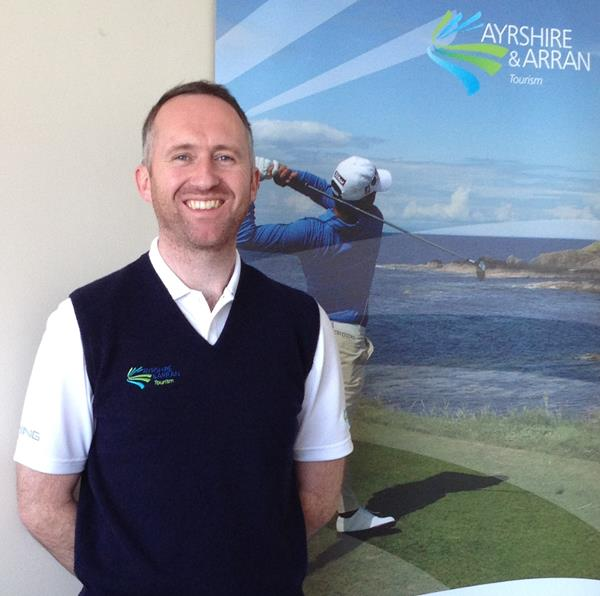 The newest person to join Ayrshire & Arran Tourism, Jamie Darling is the Golf Tourism Officer for the Ayrshire & Arran Golf Partnership. Jamie is based with the Tourism Team in Burns House, Ayr. Jamie is employed by the Ayrshire & Arran Golf Partnership, who have been set up to include golf & industry partners to develop and market the golf offering across region. Are you a community group interested in developing a tourism project?